Trevor Silverstein and Nacho Sanguinetti (the mad improv scientists known as Double XL) take their show out of the Improv-Science Laboratory and into the theater. 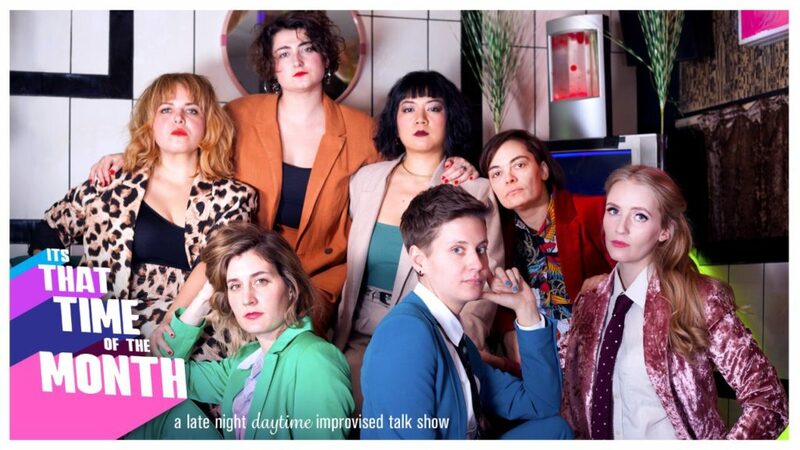 It’s an entirely improvised comedy show where whatever happens that night… is what happens that night. The first half begins with Nacho and Trevor talking to the audience and ends with them performing improvised scenes. How do they get there? Who knows? 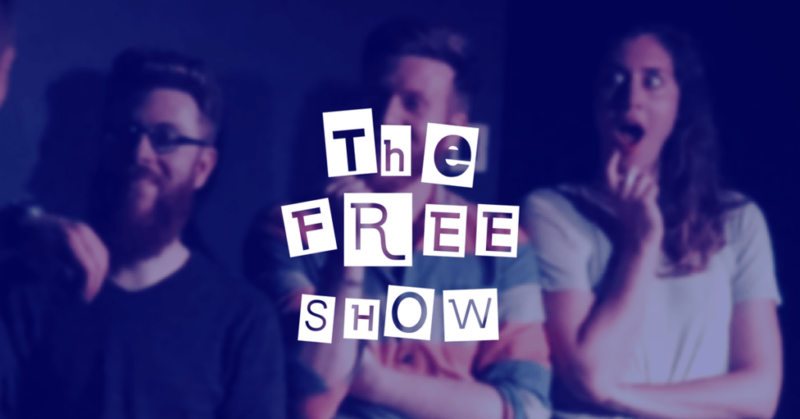 With this free-form approach, each and every show seeks to erase the boundaries between Nacho and Trevor as the performers and the audience as… the audience. Then, for the second half, those boundaries become even more blurred as Nacho and Trevor build an ensemble by randomly selecting people from the audience (improvisers and non-improvisers alike) to perform a set that truly has never been seen before and will never be seen again. Join us for an experience so unique that it’s almost impossible to describe what is unique about it. Door sales for any ticketed show will incur a €1.50 surcharge, so save money (and a seat) by booking online now! The doors will open 15 minutes before show time. Please be aware that we cannot guarantee seats for ticket holders if you arrive after scheduled show time! 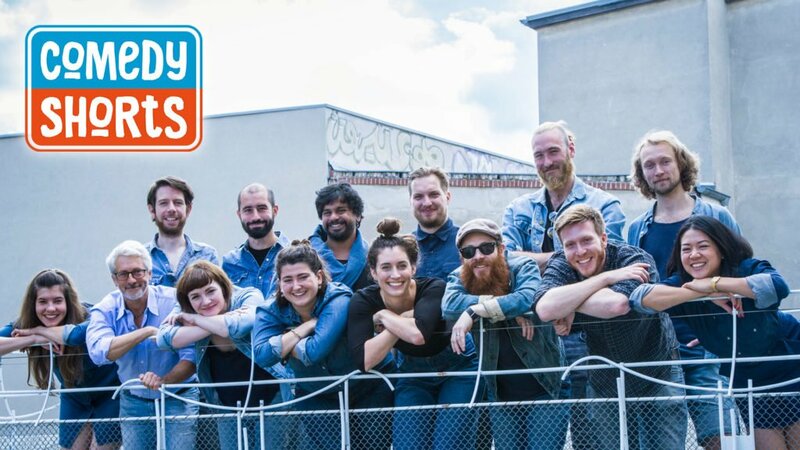 In partnership with Berlin English Improv Network and Comedy in English Berlin. Interested in taking comedy classes? Check out The CCB Training School. It’s That Time of the Month!